See the 2018 Watermedia Show Art HERE! Bev Jozwiak's Gallery Talk HERE! 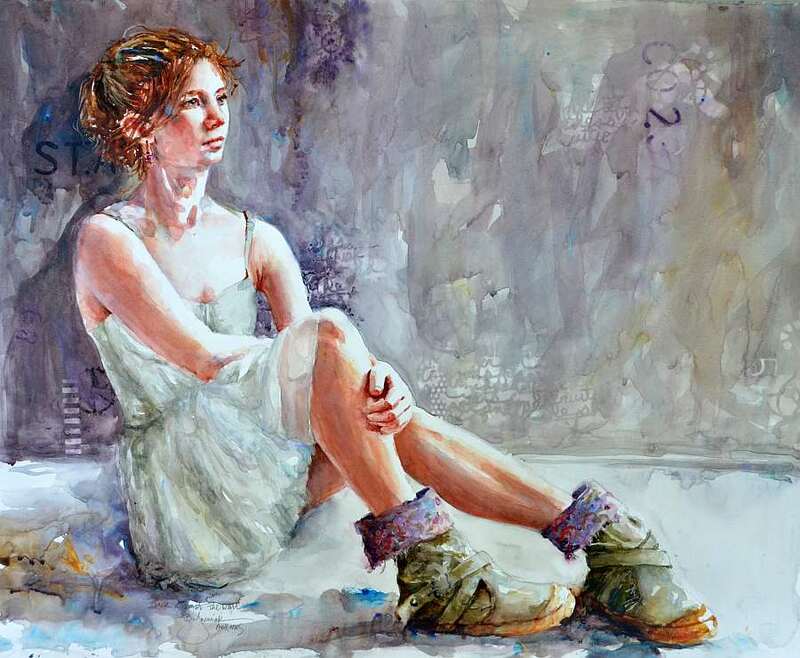 Bev Jozwiak has earned her signature status in the American Watercolor Society, the National Watercolor Society, Watercolor West, and others, too numerous to mention. She is an International Award winning Artist. Born in Vancouver, Washington, Bev still resides there with her husband of 30 plus years. She has two daughters, and three grandchildren.